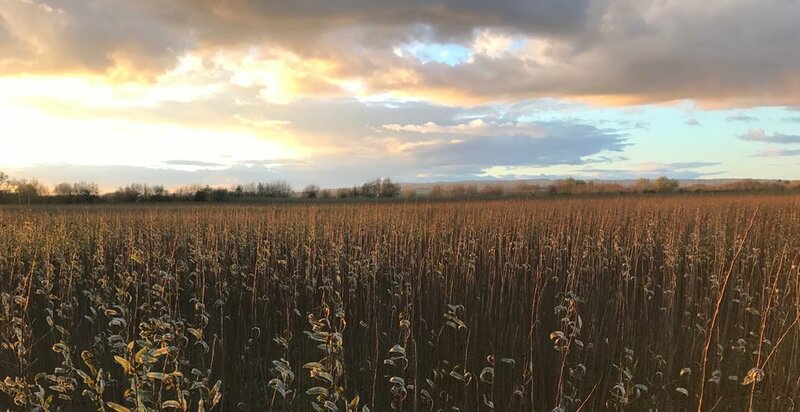 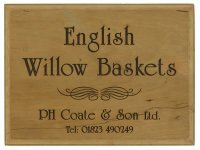 Based on the Somerset Levels, in the heart of the English willow industry, Coates English Willow have been working with willow since 1819. 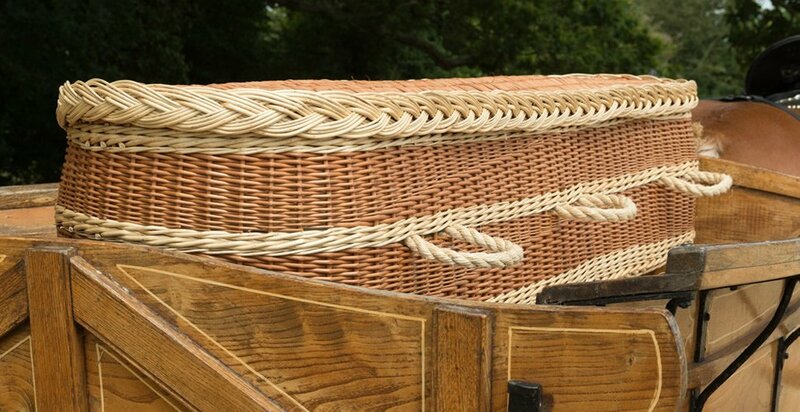 With great attention to detail, each coffin is made using a combination of traditional basket making skills and techniques we have developed to comply with the stringent requirements of modern times. 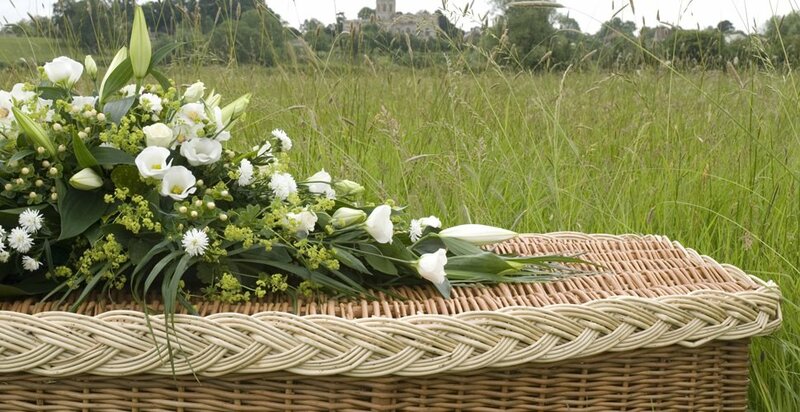 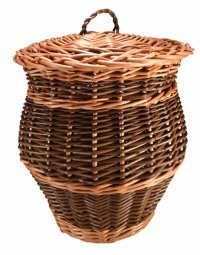 English Willow Coffins offer an elegant selection of the finest handmade willow coffins, crafted by our skilled basket makers, using traditional and sustainable methods. 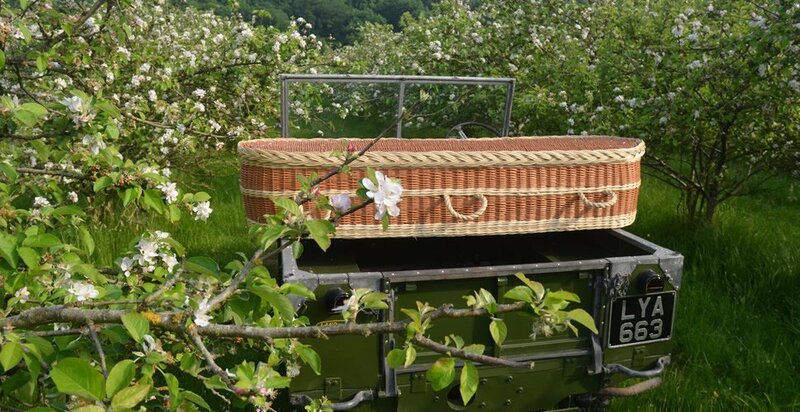 With their gentle, natural appearance and sound environmental credentials willow coffins are considered as a genuine alternative to wooden coffins. 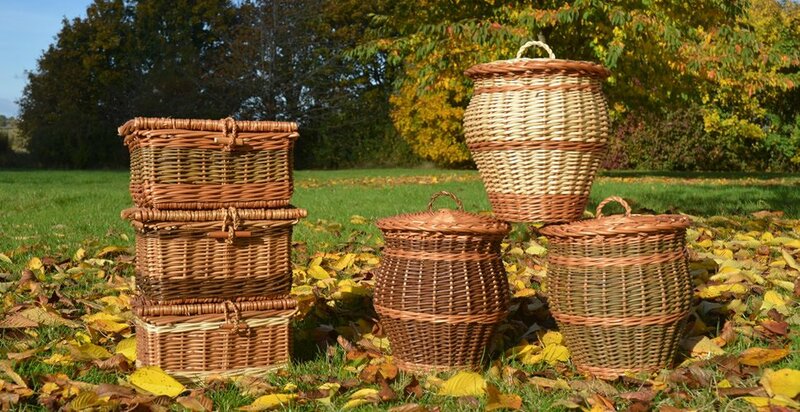 Willow has the unique ability to regenerate repeatedly from the same crown for over 30 years, and provides an attractive and highly sustainable source of material to work with. 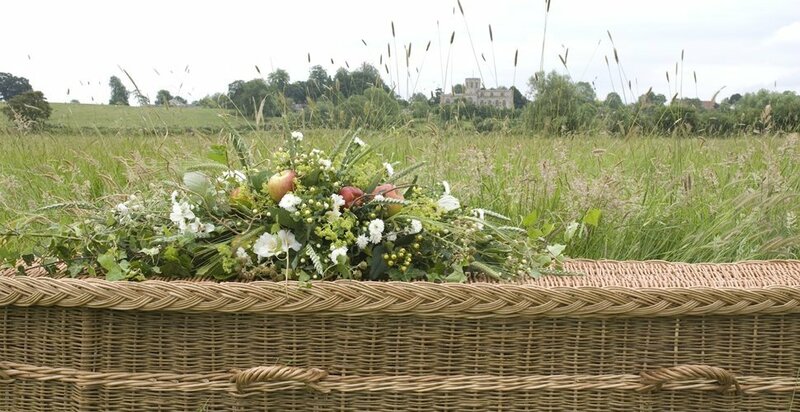 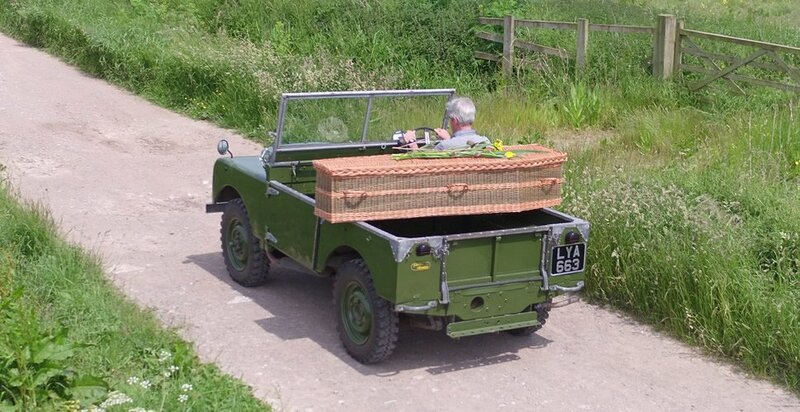 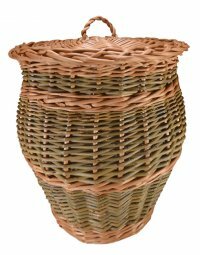 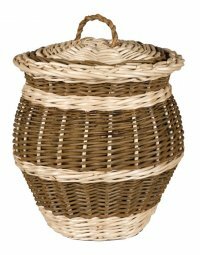 Willow coffins are suitable for burial, cremation and green burial sites. 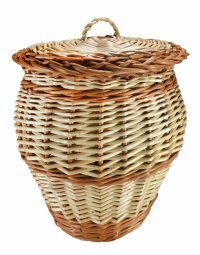 English Willow Coffins offer a choice of coffin shapes, colours and finishing details from which to make your selection.